Wedding RSVP Cards - How to Word Them! Wedding RSVP cards are one thing that every wedding must have. People need advanced notice of your big day so that they can organise time off work , make travel plans and have chance to save some money for the occasion! 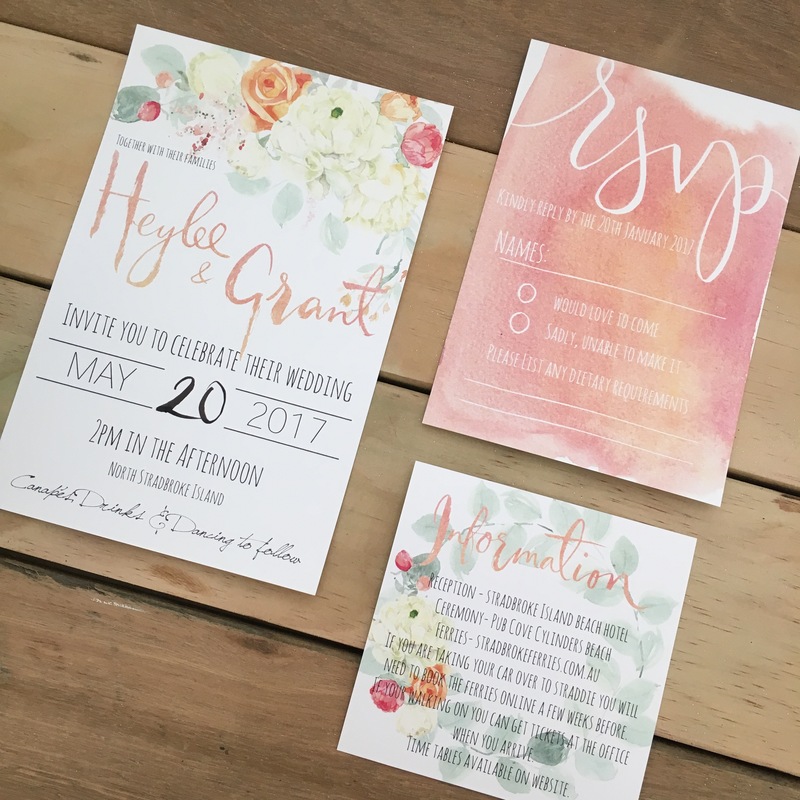 The reason for sending an RSVP card before an invitation is that the invitation needs to provide your guests with specific details, but you might not necessarily have these stamped out as early as you need to give notice to guests! One thing you should consider is that your wedding invitation that follows will have the same tone of voice as your RSVP card. Having your card begin with ‘hey mate’ and your invite with ‘you are cordially invited..’ might send mixed signals about the theme of the night. You want people to know how traditional or casual this occasion will be right from the start! This will influence their choice of dress, gift etc. It is essential to make it clear who is invited to the wedding. This is key, how awkward would it be if this was an adults only wedding with pre purchased sit down meals and then John Smith brings along his 10 kids? So before you write your cards you need to ask yourself: Is this wedding kid friendly or are you only inviting the adults of the household? Are your single friends allowed to bring a date? How can you make it clear who exactly is invited? A cute little poem about how the adults want to have some fun without the kids around could be an idea! You need to make it easy for your guests to respond, the easier you make it the faster they will respond and the sooner you can start planning the details! Asking them to send back to RSVP card is probably the most difficult way for them to respond. Plus imagine of one got lost in the mail! Provide a number or email for them to get back to you at. P.s if you consider yourself a little forgetful then make sure you specify that in person RSVP’s will not be accepted. Think carefully about how much notice you need. Somewhere between 4-6 weeks is a reasonable request! 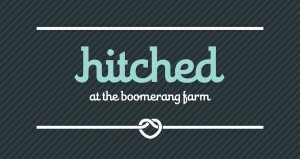 Consider if you are having a destination wedding or looking to book a highly sought after venue for the reception. If you are then you may need to know even longer in advance! Make sure you ask for them to specify any dietary requirements, in the age of hipsters everyone is gluten free so keep this in mind! Consider if you are offering anything else you need to know. A bus to the reception? Is there only a certain amount of rooms at the hotel you want guests at? Maybe you are offering your couch up for grabs! Whatever it is, you need to know the numbers of who will be using these extras.